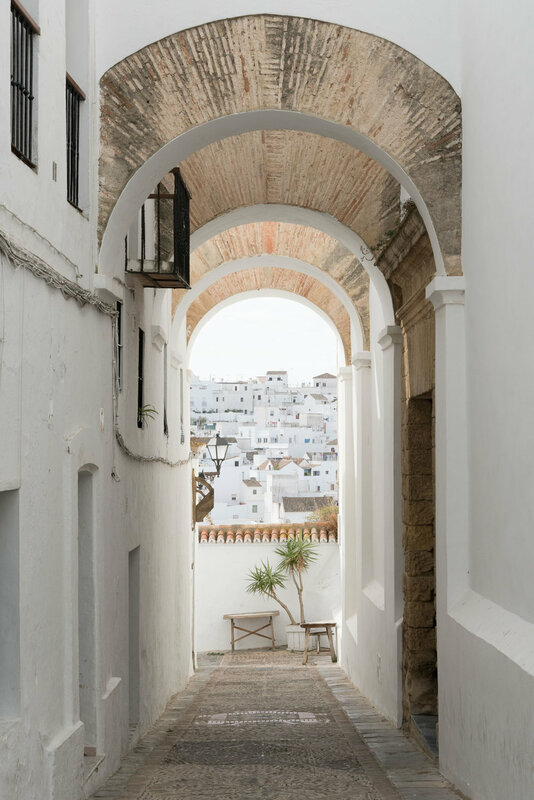 One of the most unique aspects of the Cadiz and Malaga provinces in Spain are the pueblos blancos—white villages of Andalusia. The distinctive style of the towns originated when the Moors settled in the hilltops after the Spanish began their reconquest. Many of these towns have de la Frontera after their names to signify being the border or frontier between the Muslim and Christian territories at the time. What was left after the Spanish reclaimed Andalusia were these charming little whitewashed towns. 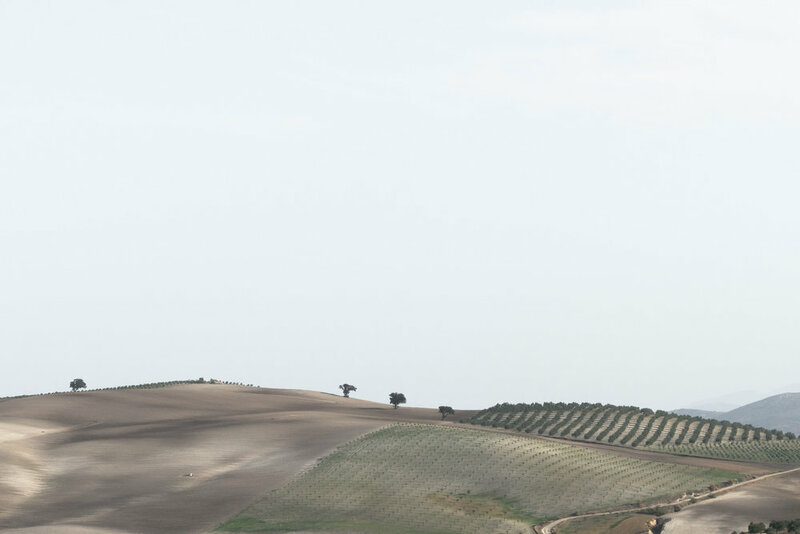 There are several of these towns scattered throughout the region and after careful consideration we settled on Vejer de la Frontera as our base. 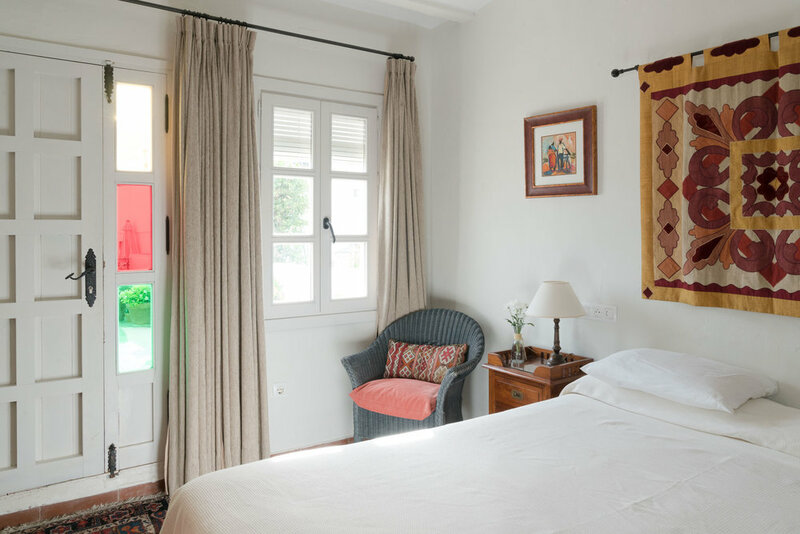 Hotel La Casa del Califa is located conveniently in the town square of Vejer. We stayed in Room 12, one of the best rooms of the hotel. It has its own terrace with views overlooking the white houses of the old town. 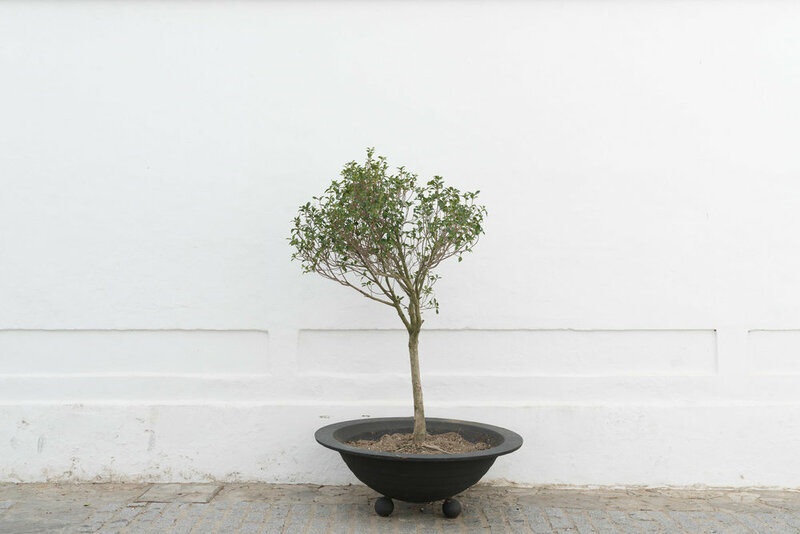 A full spread for breakfast is included and is held at the restaurant in the garden which serves Moroccan cuisine at night. Jerez de la Frontera: Another frontier city, Jerez is famous for Sherry. We visited the Sandeman bodega for the tour and tasting and highly recommend it. Gibraltar: Crossing the border to the tip of the Iberian peninsula was like stepping back into the U.K. for us. Gibraltar is a British Overseas Territory and is most notable for the Rock and its monkeys, or Barbary macaques to be exact. They are quite sneaky and have no problem jumping on you or your car and grabbing your things. Thank you Hotel La Casa del Califa for providing support on our visit to Vejer de la Frontera. All opinions expressed are our own. Granada is a city in the Andalusia region of Spain. 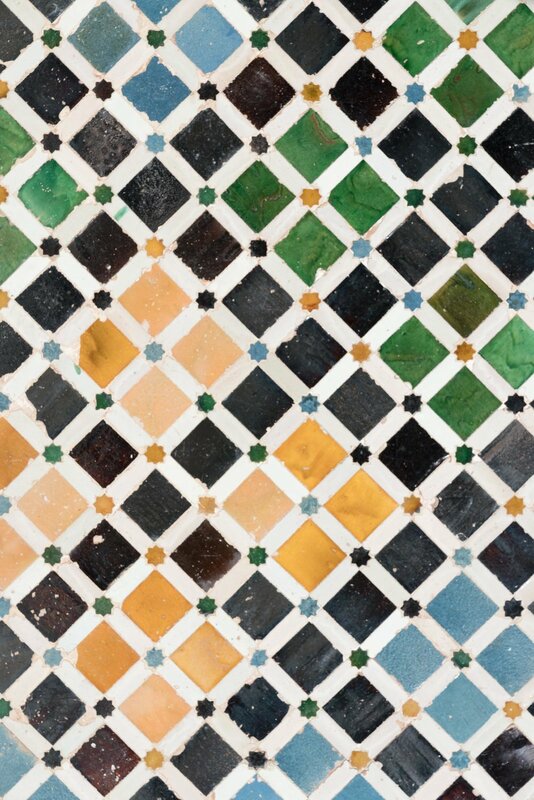 While there are many things to see here, the main attraction is undoubtedly the Alhambra. 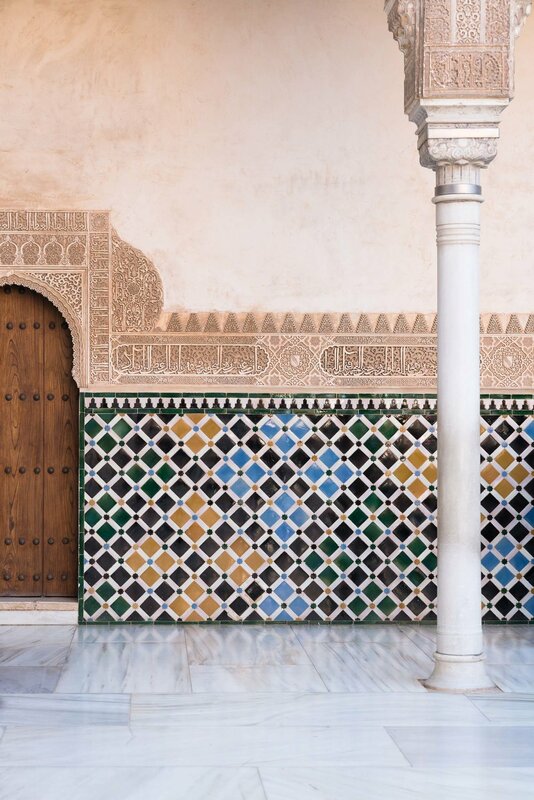 A large palace and fortresss on a hill overlooking the city, it is one of the best examples of Islamic architecture dating from the Moorish occupation in Spain. The complex is extremely popular so we had to reserve tickets months in advance to ensure we could visit at the date and time that we wanted. 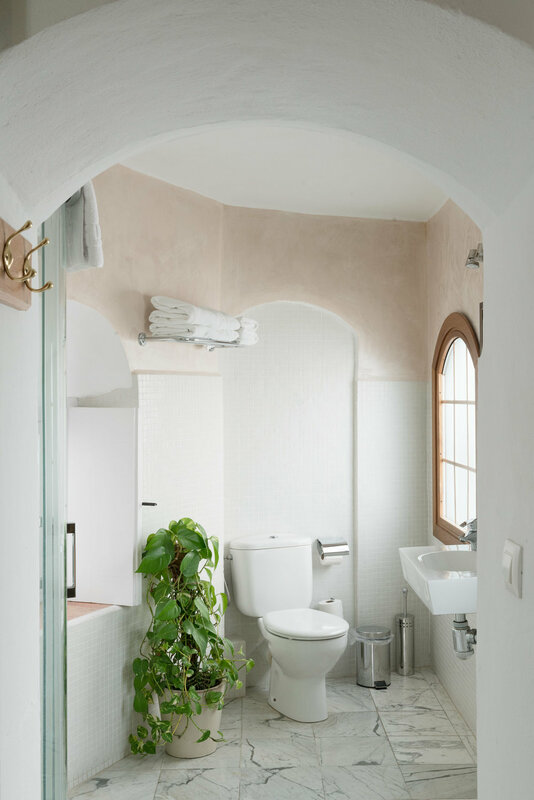 There is also the Albayzín, which is a maze of narrow winding streets in the old Muslim quarter. From Mirador de San Nicholas you get a great view of the Alhambra and Sierra Nevada mountains.